DEC PROMO: $2k TOWARDS BUYERS CLOSING COSTS. 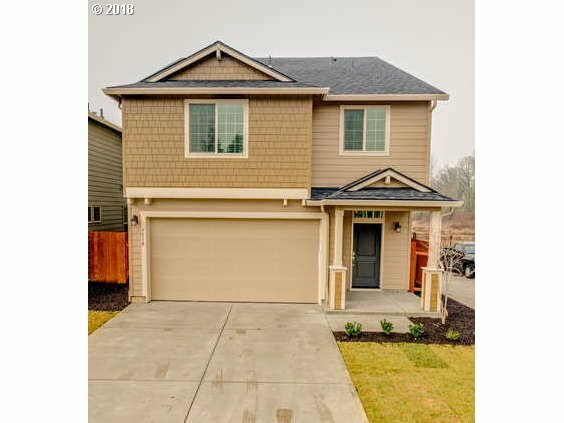 4 bedrooms, 2.5 bath, BRAND NEW home! Features include: 9" ceilings on main, slab granite in kitchen, gas range, walk-in pantry, all stainless steel appliances, fridge, W/D, A/C, blinds throughout, vaulted ceiling in master bedroom, front and back landscaping and sprinklers.